My treatment style is highly personable, relaxed, and encouraging. I provide careful assessments, an evidence-based approach, and spend more time with each client during treatment sessions. The “quality over quantity” philosophy is highly effective at getting clients back to their daily routine as soon as possible. 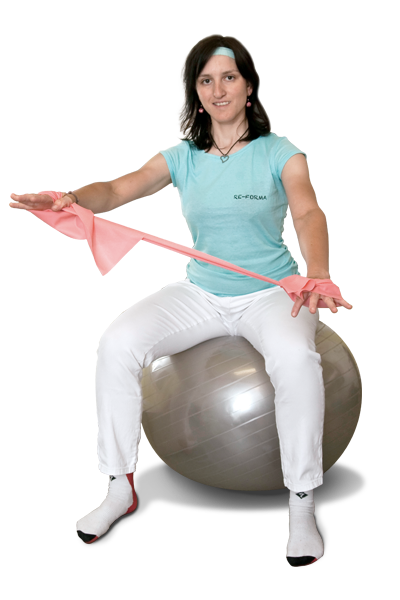 My highest level of education is Master of Physiotherapy at the Faculty of Physical Culture in Olomouc. I already identified my medical inclination back in high school, specializing as a pharmacy technician, where I expanded my insight into the possibilities of herbal treatments, the effects of drugs and their possible combinations. The development in the field has contributed to study abroad and internship (Fenerbahce Istanbul therapeutic center). Practice took place in the facilities of outpatient clinics, hospitals and spas. Now I work on self-development in the fields of sports physiotherapy, diagnostics, and human psychology.